MOGADISHU– Somalia’s government has ordered the UN top envoy to the country to leave, accusing him of “deliberately interfering with the country’s sovereignty” after raising concerns over the detention of former Islamist leader Muktar Robow. 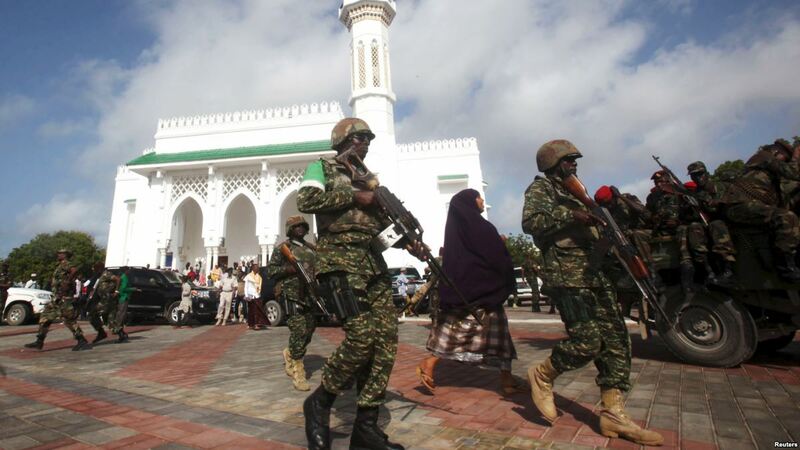 The envoy had also questioned the involvement of Somalia’s UN-backed security services in the violence that erupted following Robow’s arrest and which left at least 15 people dead. Somalian security used force to put down three days of demonstrations in the southwestern town of Baidoa on 13-15 December, with at least 15 people killed and 300 people arrested, according to the UN. Robow, who defected from the jihadist Al-Shabaab movement in 2017, was detained by the government accused of seeking to “undermine stability”, and flown to the capital Mogadishu. His arrest came just days before a much-postponed regional election for the president of Somalia’s South West state. Haysom wrote to the Somali government on December 30, requesting details of the legal basis for the arrest of Robow, as well as calling for investigations into the deaths during the protests following his detention.